Nowadays hanging out with your friends or family at a Hill Station is common enough. 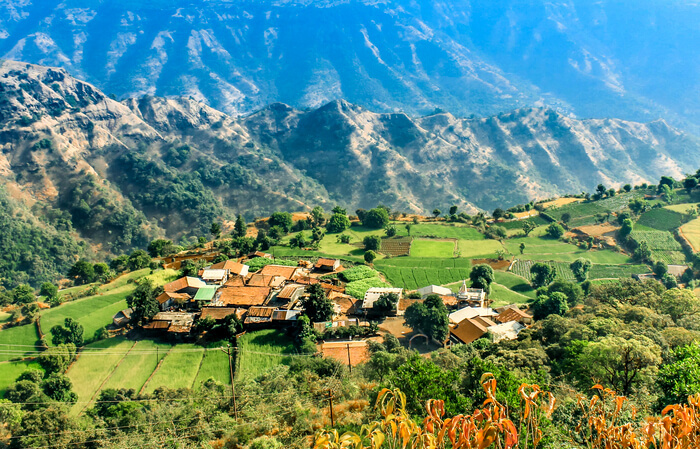 If you are tired from your daily routine and want some kind of break from it, then you should definitely visit one of the Hill Station in Gujarat. As we have selected some of Hill Station in Gujarat which has an amazing collection of decorated hills with cotton clouds on a top edge of the hills. 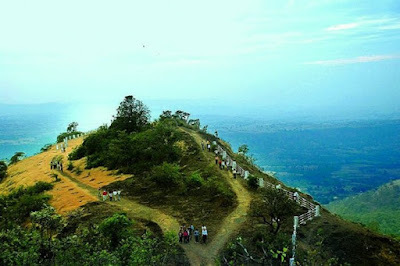 You can explore the magnificent view from the top of the Hill Station. 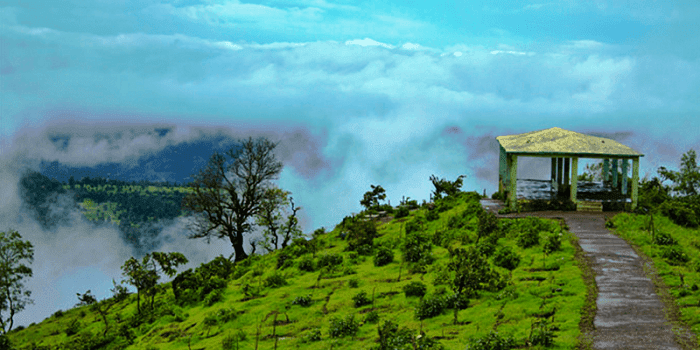 We have selected some of best hill station from Gujarat. Let's take a quick look on it. 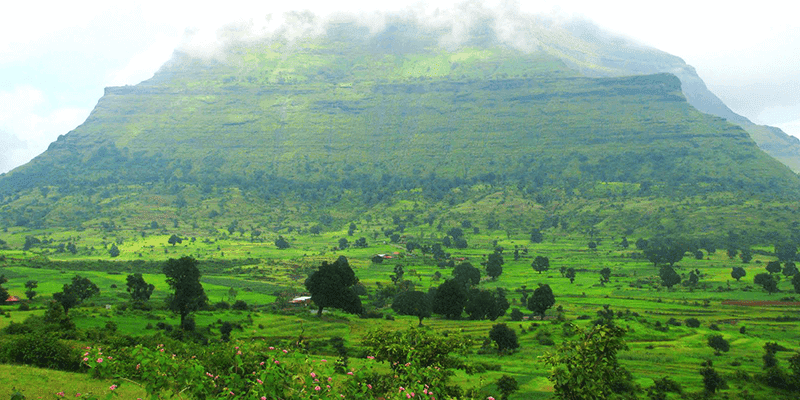 Saputara is the popular hill station from Gujarat which is located at the height of 1000 meters from the surface. This hill offers a pleasant climate and panoramic view of a rich green forest. Also, it offers the best view of sunrise and sunset. According to Gujarat Tourism department, Saputara is the most developed and attractive tourist destination. For a great weekend trip, Saputara provides all facilities like hotels, parks, swimming pools, paragliding, restaurants, boat club, theaters, ropeways and etc. 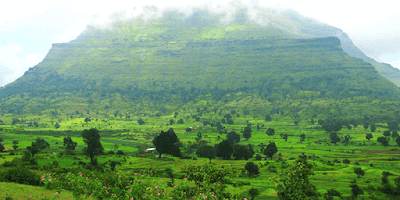 The Wilson Hills is located near Dharampur in the Valsad district of Gujarat. These hills are most popular during the summer season as one can enjoy a cooler and less humid climate. An average height is 750m from the surface. Wilson Hills contains total six-points which attract most of the tourist. Also, it has restaurant and tent resort facilities, so you can easily spend a night on this peak. 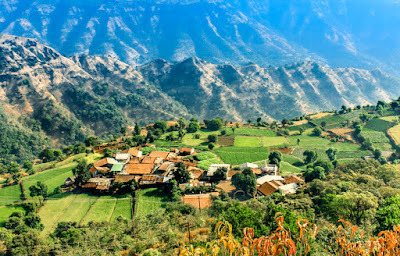 Don Hills is located near Saputara, on the border of Gujarat and Maharashtra. This hill is surrounded by the green mountain which is situated at the height of 1100 meters from the surface. Most of the peoples are not aware of this Don hill station. During monsoon season, one should visit this place for better experience. Don is 50 Km away from Saputara. While Driving you can explore the lovely road and best environment.